Bombardier signs a contract with ceis for the provision of dielectric oil analysis services. Bombardier and ceis have signed an agreement for the provision of dielectric oil analysis services on train and locomotive transformers. 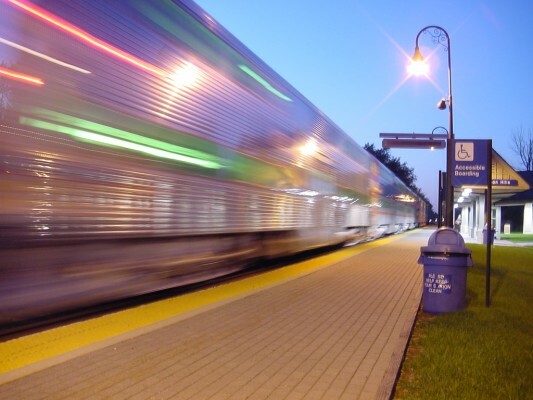 The strict conditions of train and locomotive transformers and, particularly, in high-speed trains, turns dielectric oil analysis diagnosis into an essential tool for decision-making in the predictive maintenance of trains. To this end, the samples taken from transformers will be subject to the COMPLETE ANALYSIS pack that includes measurement of multiple indicators for maintance. Ceis offers the railway market not only the largest number of accredited analyses in the market, but also the added value provided by a customised diagnosis based on the type and use of the transformer analysed.